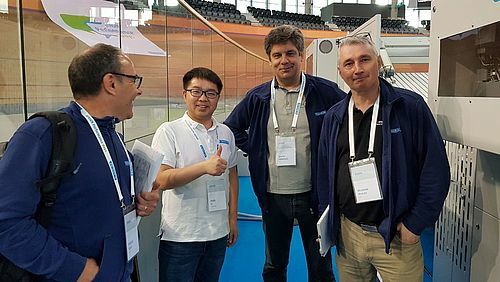 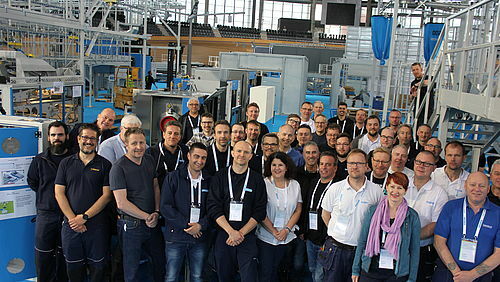 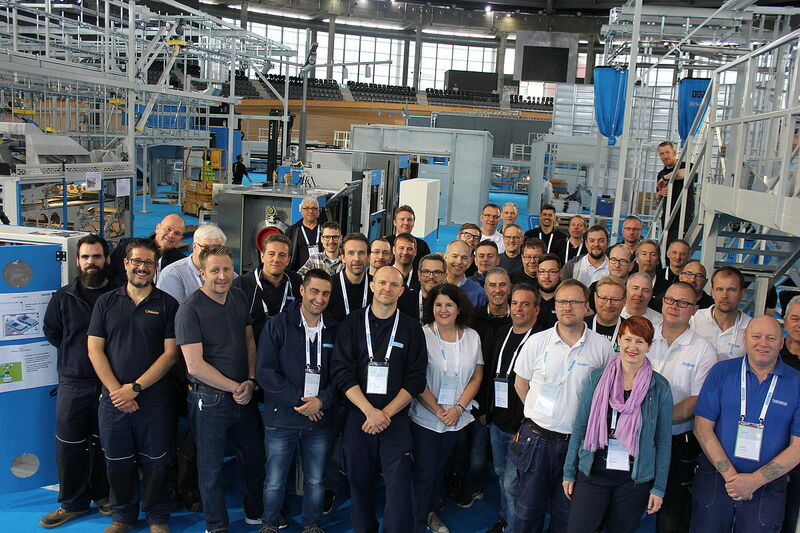 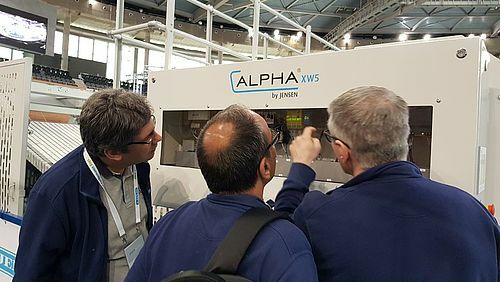 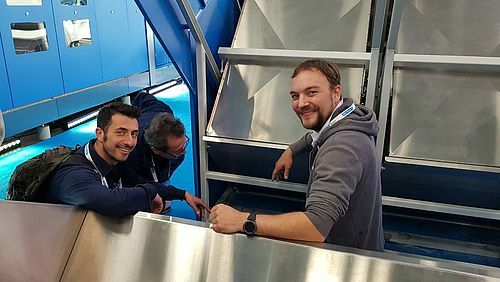 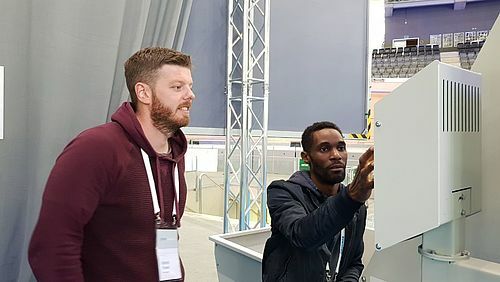 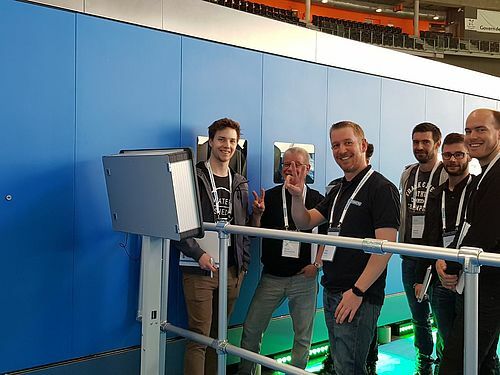 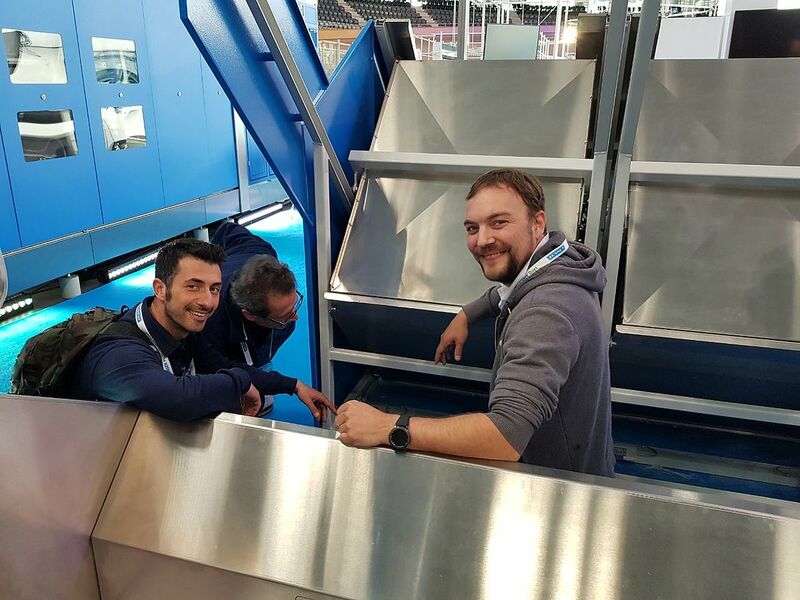 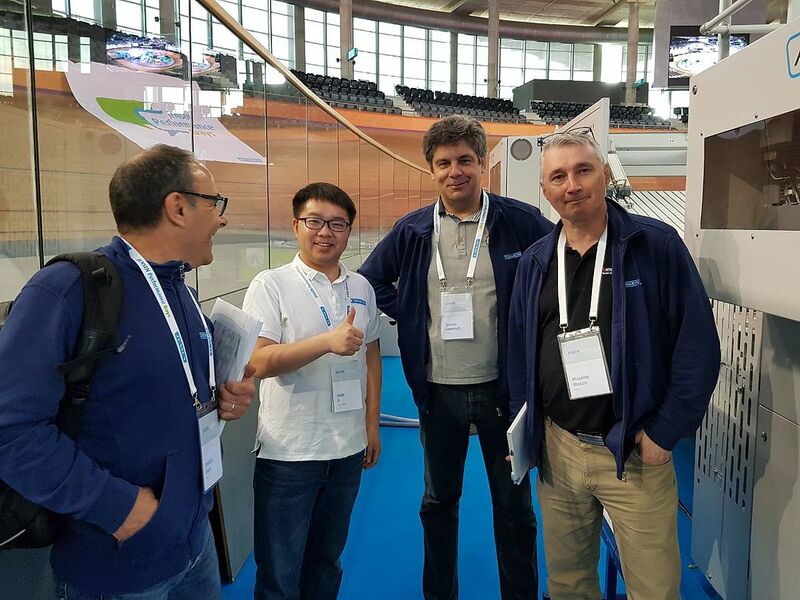 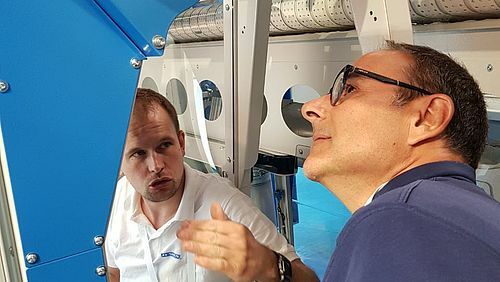 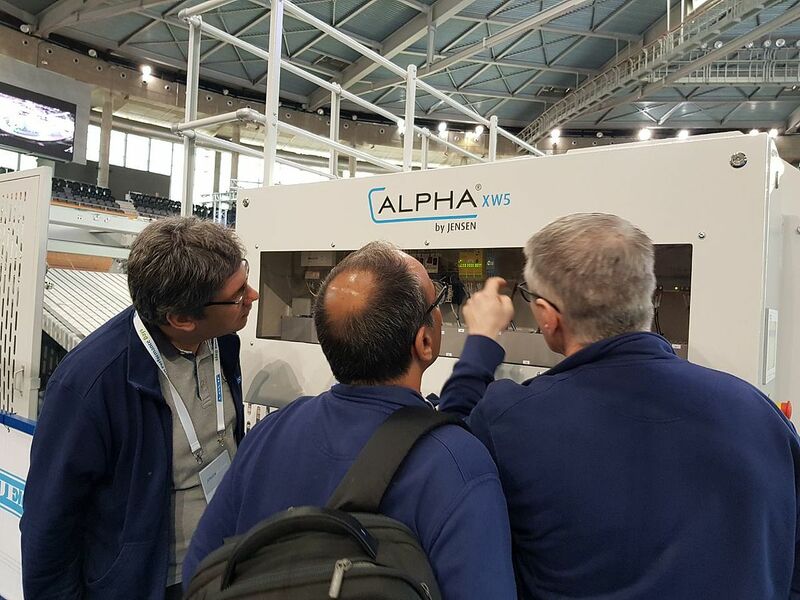 The programme consisted of hands-on training on 15 individually selected areas, a safari tour to all other exhibits, and interesting lectures by product specialists from JENSEN, ALPHA by JENSEN, Tolon, Krebe-Tippo, and Inwatec. 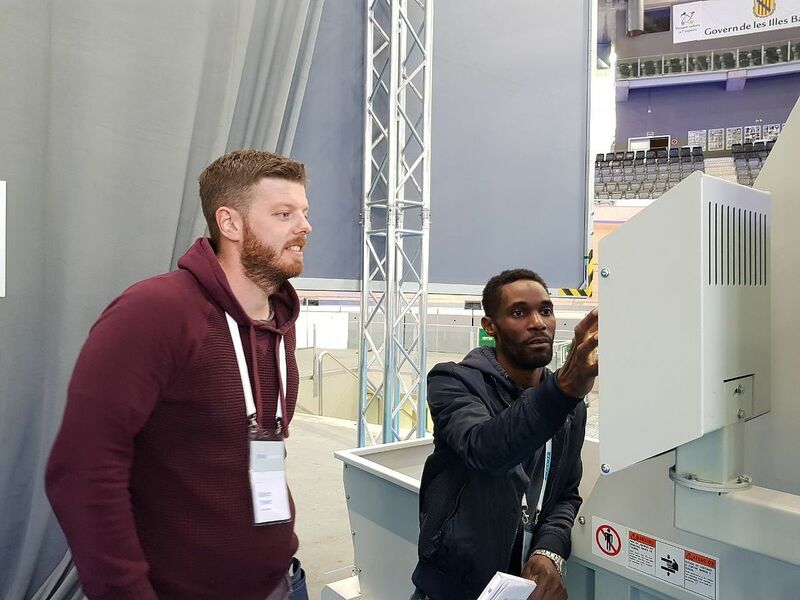 Each training session included a hands-on training as well as a special assignment, which was then evaluated by our trainers. 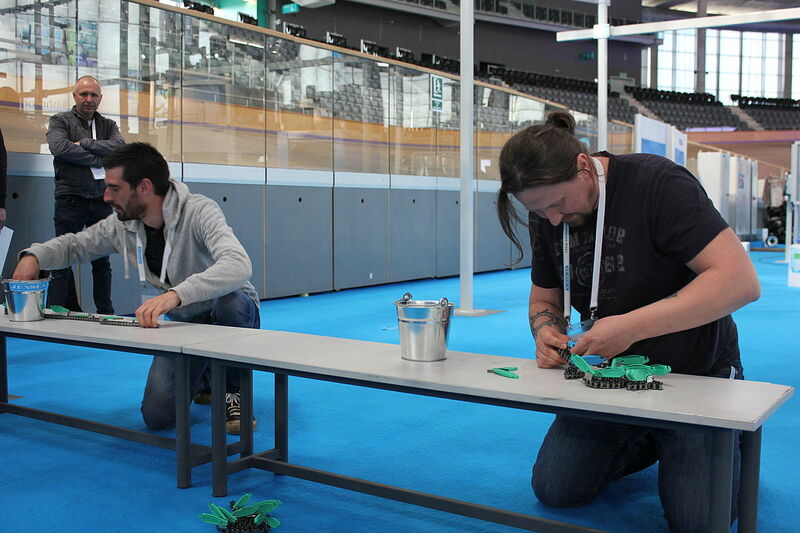 The «best in class» were awarded with our very own «McGyver Award» – a mug, duct tape, and a Swiss army knife. 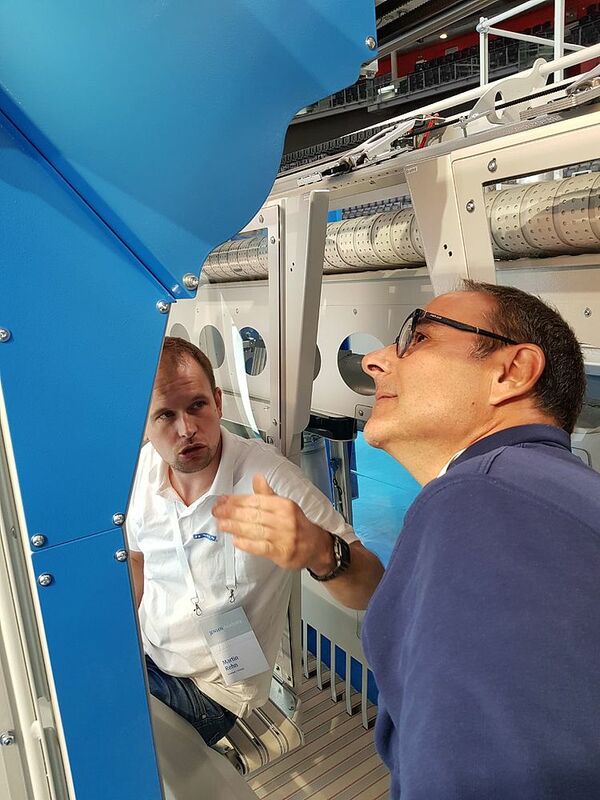 Our service engineers are among our most important brand ambassadors: They are the first face to our customers to service and maintain the JENSEN equipment, and to make sure that laundries reduce the downtime of their equipment and are able to serve their customers with perfectly processed linen.